Today we ended up walking all around Balboa Park- something that we really haven’t ever taken the time to do. We have visited the San Diego Zoo, the Air and Space Museum, the Natural History Museum, the Old Globe Theater for a play, and the Ruben H Fleet Science Center, all great venues! But today we took the time to really walk most of the park. 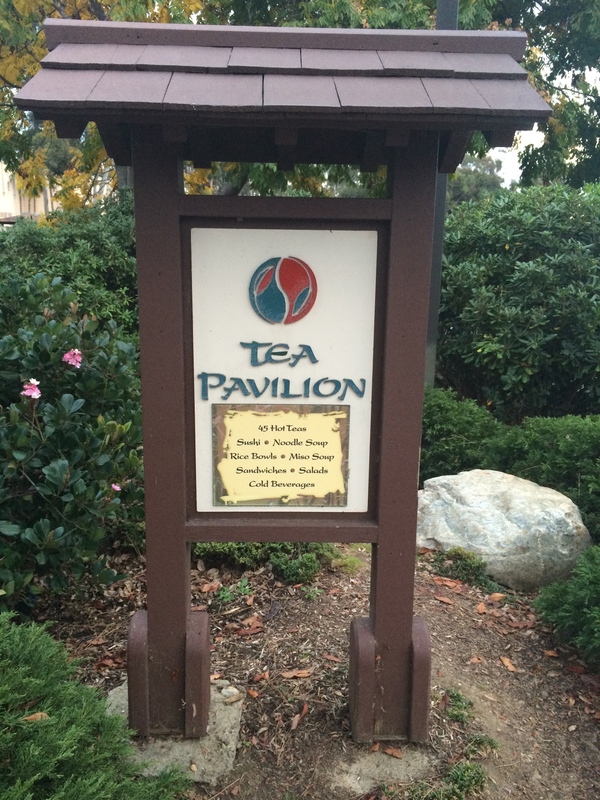 We saw wedding parties posing for photos, wandered through the 35 International Cottages, saw artists working on their creations in the Spanish Village, viewed the improvements being made to the Japanese Friendship Garden (deciding that we need to eat at the Tea Pavillon! ), and watched enormous koi swimming in the lily ponds in front of the Botanical Building. I snapped a few photos about upcoming events that we saw on kiosks so save for future reference, too… What a great day! I don’t recommend trying to walk the park and taking in more than one museum on the same day, at least not with smaller children. Definitely a two day visit, at least. 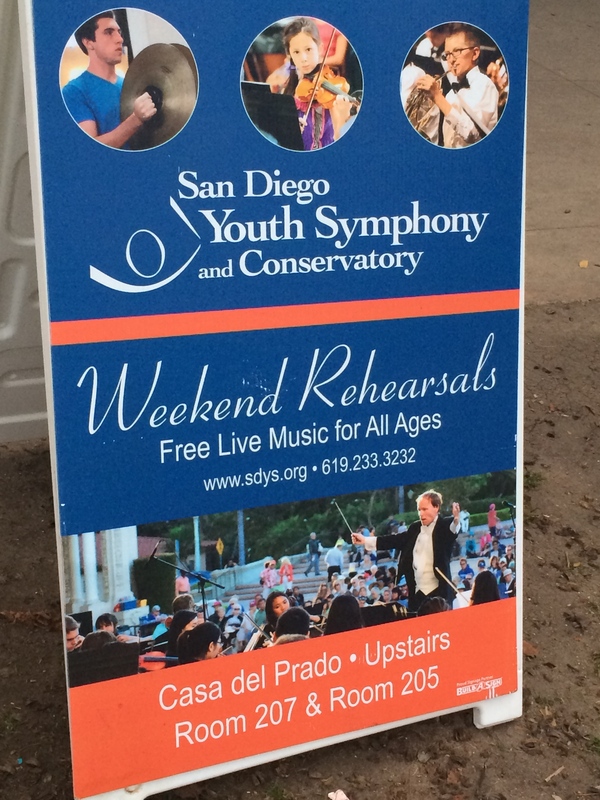 San Diego Youth Symphony has free weekend rehearsal performances!